The 2018 Chevrolet Cruze has a lower starting price by $975. 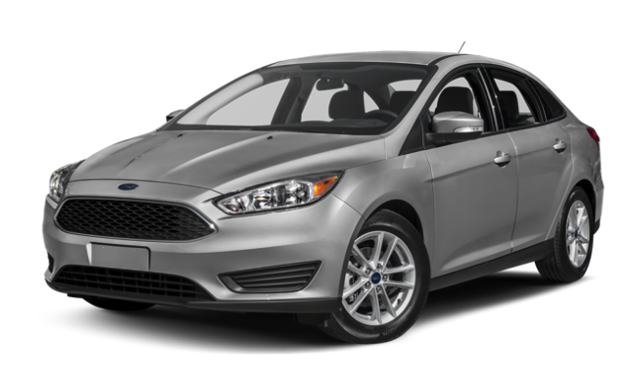 The Cruze can be equipped with an available diesel engine. 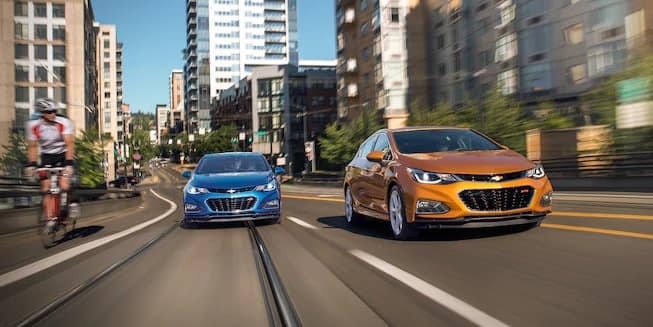 The Chevy Cruze offers stronger base trim efficiency for lower fuel costs in Aurora. When you’re filling up at the pump in Romeoville, that superior fuel economy will save big money over the life of the vehicle. 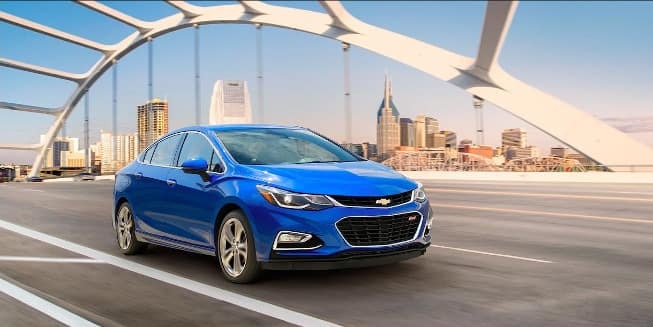 Explore Chevy Cruze trim levels to see how the full model line excels in performance and features. Which Car Will You Choose? 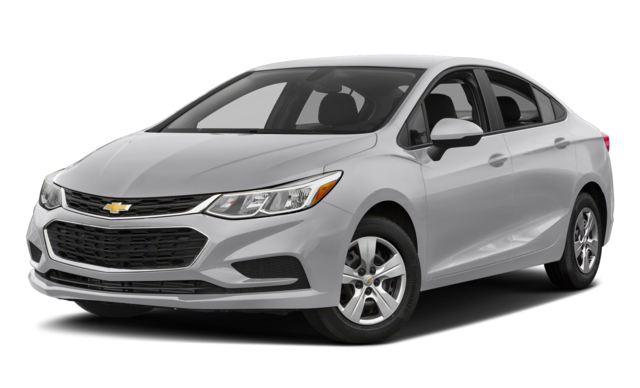 Compare the new Chevy Cruze vs. Toyota Corolla at Chevrolet of Naperville, or see how it matches up against the Honda Civic. 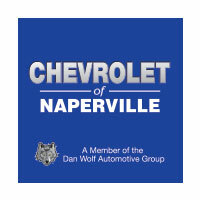 We’re located just a short drive from Romeoville, stop in to get behind the wheel today.